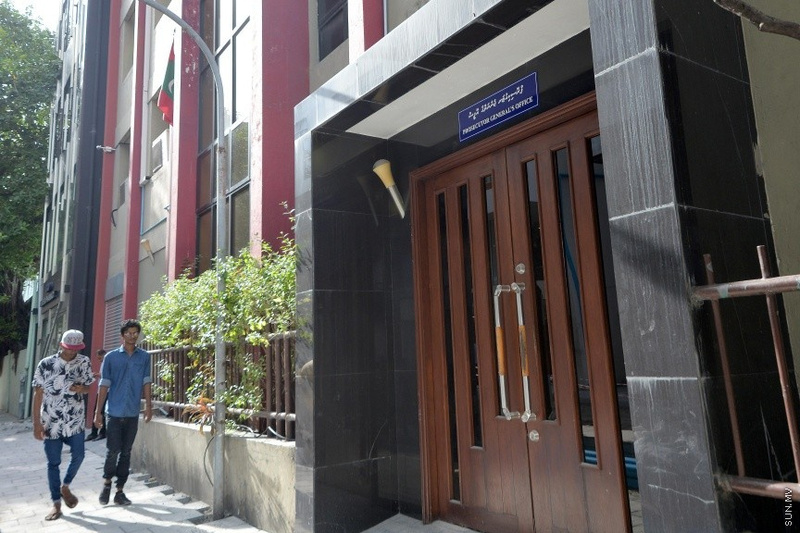 Prosecutor General's Office in Male' City. The Prosecutor General's Office is being relocated to Velanage. Sources say that the PG Office be moved to the the former office of the Maldives Marketing and Public Relations Corporation (MMPRC) on the 4th floor and the former Civil Service Commission office on the 12th floor of the building. In an announcement made by the Civil Service Commission, they said that their offices will be moved to the current building of the Prosecutor General's Office in Henveiru starting from Sunday.